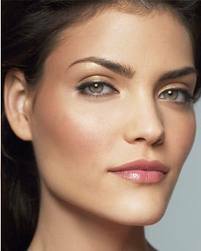 Airbrush makeup is included at no extra charge with all makeup services. Makeup for the Flower Girl is free of charge. Junior Bridesmaids (Ages 13-17) $60. Need hair styling or extension services as well? Don't hesitate to call or email me for a referral. I have pooled some of the greatest stylists in the area to service my wonderful clients. 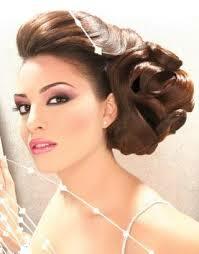 Just make sure to include you're hair type and preferred style so I can recommend the best stylist for your needs. Email or call for more information and discussion about services and rates. This will take about an hour and can be done at my studio or at a location of your choosing. I strongly recommend you bring photographs of wedding looks you are considering from magazines and websites like Pinterest. Additionally it is suggested that you bring a photo of your gown, the bridesmaid’s gowns and any other women in the wedding party. 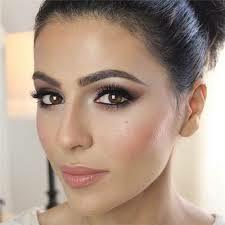 My specialty is a classic flawless makeup that looks beautiful in real life as well as photographs. 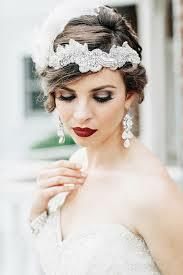 You and I will work together to achieve your custom style so that you can look your best for the big day. GOLD: $675 FOR 6 PEOPLE INCLUDING THE BRIDE. Rates can be adjusted to accommodate larger parties. Add $85 per additional person, per service. 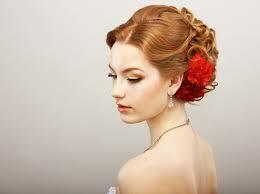 Onsite beauty services on your wedding day. Additional artist included ensuring quick and superior services. 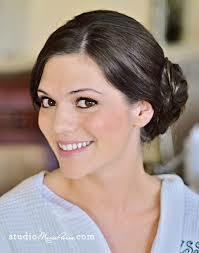 Beauty services on your wedding day for up to 5 members of the bridal party. Rates can be adjusted to accommodate smaller or larger parties. Artist will also be retained all-day (up to 9 hours) to ensure that everyone remains beautiful. 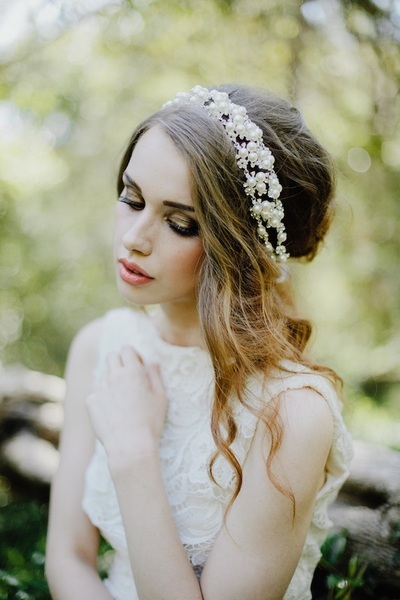 Uncompromising beauty for 10 members of the Bridal Party. Rates can be adjusted to accommodate smaller or larger parties. 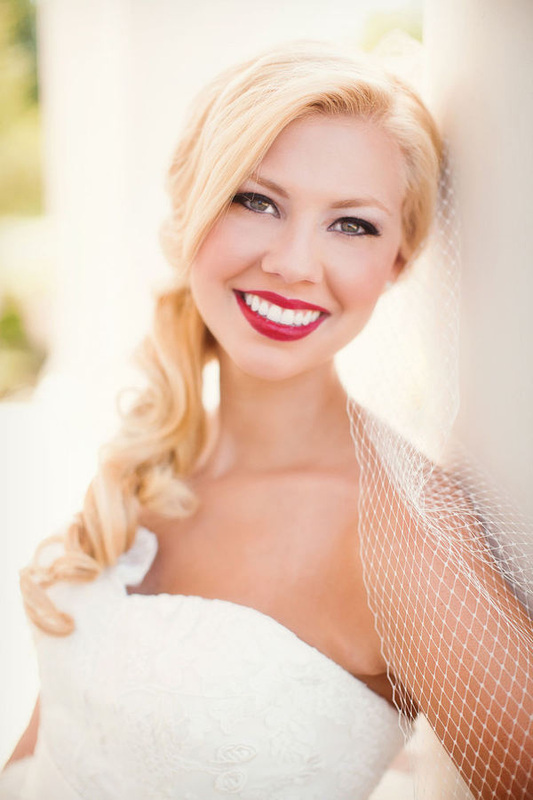 Onsite beauty services for everyone on your wedding day. 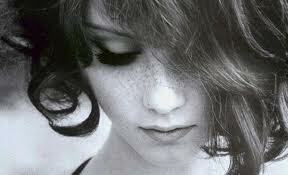 Your Artist will also be retained all-day (up to 9 hours) to ensure that everyone remains beautiful. Assistant artist included ensuring quick and superior services. 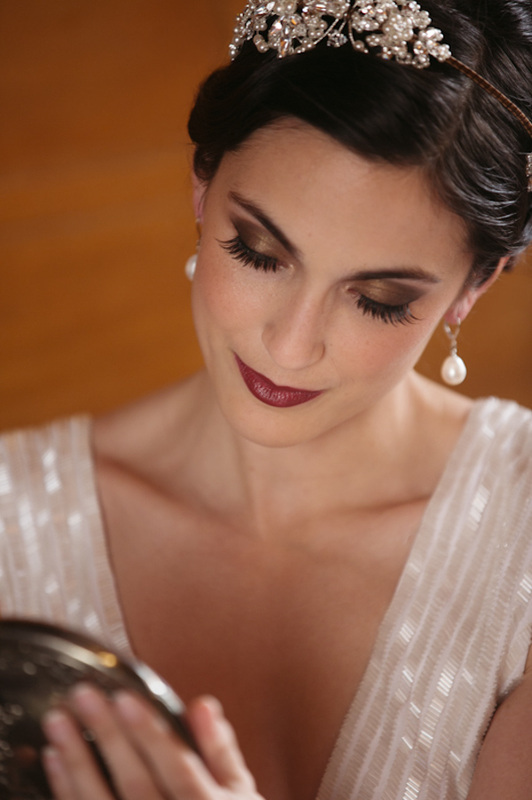 False Eyelashes are included with each makeup application. Tips are graciously appreciated but not required and not included in the above rates. Travel fee: $1 per mile (Only Outside of St. Louis City ). Where parking and toll fees may be incurred, the amount will be included with the final payment. For locations that are 2 hours away or more fee begins at $150. The look for your wedding will be preserved forever in your memories and pictures, so you want to make sure to lock down the look that you will never forget. 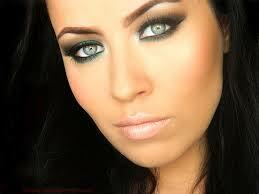 We will consult and work with you to create your desired look. This is where the lesson begins. We will teach you how to achieve your desired look and include detailed instructions of the techniques and products that were used. 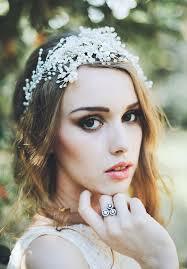 So you will be ready to go on your wedding day. 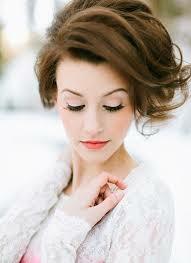 Take your own glam squad with you for a blissful, pampered experience so you will have no worries on your day.